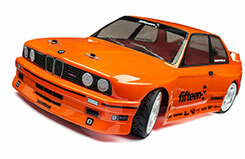 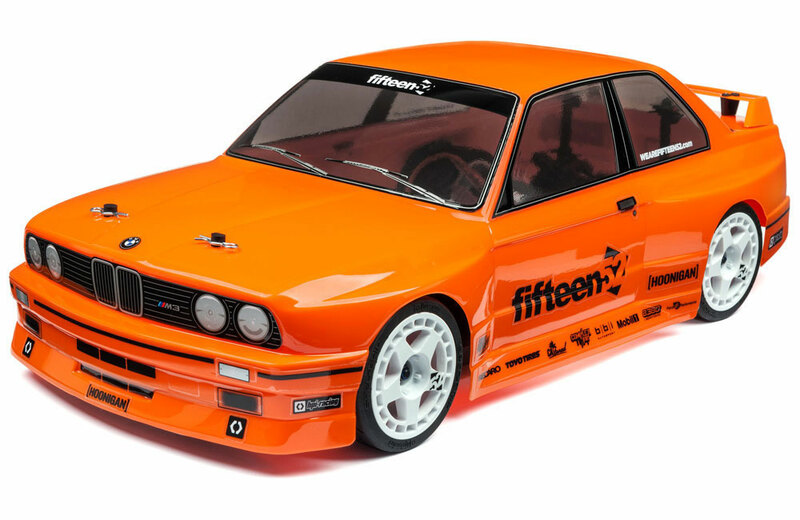 All Products > "114645 HPI Racing BMW M3 E30 Body (Orange/200mm)"
Refresh the look of your Touring Car with this easy to install replacement body! 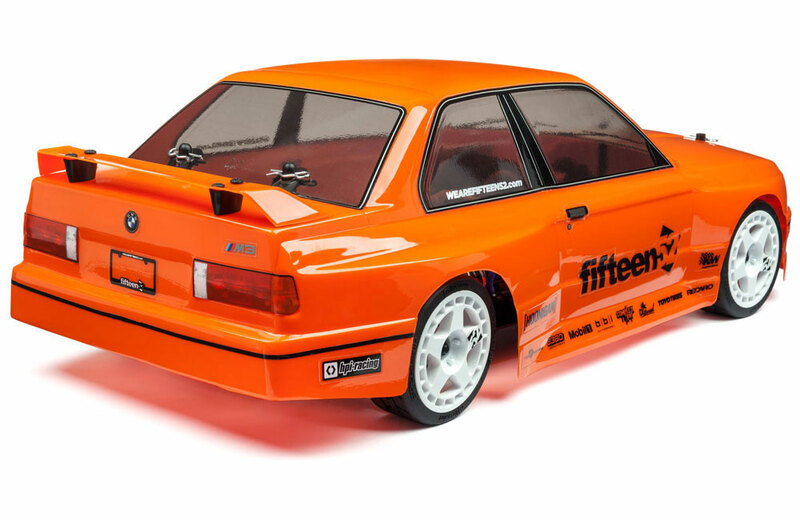 This body is a replacement body for #114343 - RS4 Sport 3 fifteen52 BMW M3 E30. Fully painted, detailed and cut out, this OEM replacement body is formed from light, flexible and highly durable polycarbonate plastic, then painted with special flexible paints for an authentic look.